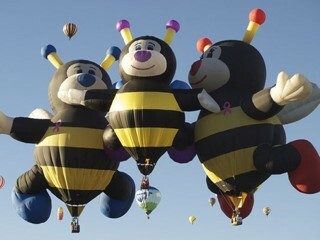 Please click the "register" button below to sign up for the 2019 Balloon Fiesta. • Camping is all dry camping. Be sure to arrive full of fresh water and empty holding tanks. Honey wagon and fresh water truck available for a fee.